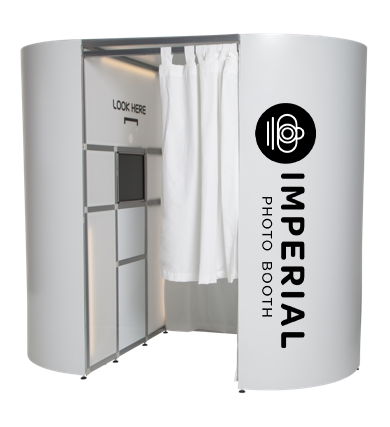 Let Imperial Photo Booth transform your event. Whether it’s for a wedding, birthday, corporate event, festival or anniversary, we cater for all occasions. 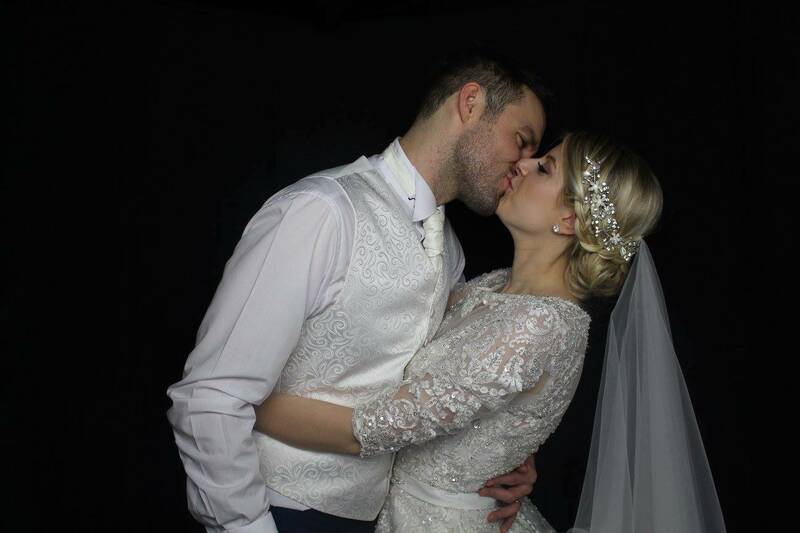 At Imperial Photo Booth we provide high quality Photo Booth hire / rental in the north of England. Based in Manchester we are ideal for the event you are planning. We do not compromise on quality, yet we are still competitive on pricing. With thousands of moments captured at events we are the exclusive Photo Booth hiring company of the north. We will exceed your expectations with our professionalism, quality and integrity because we know what is important to you. From birthdays to anniversaries and everything in between we have done them all. 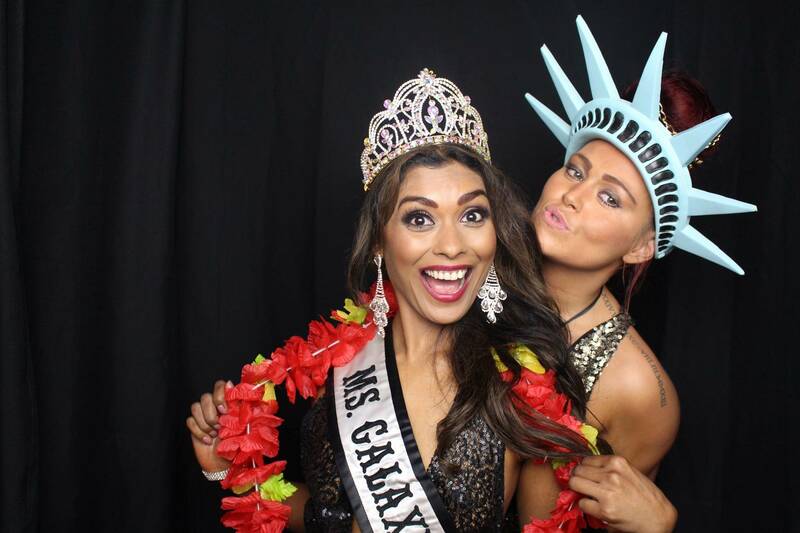 We have hired out our photo booths for wrap up parties, Christmas events and awards ceremonies. 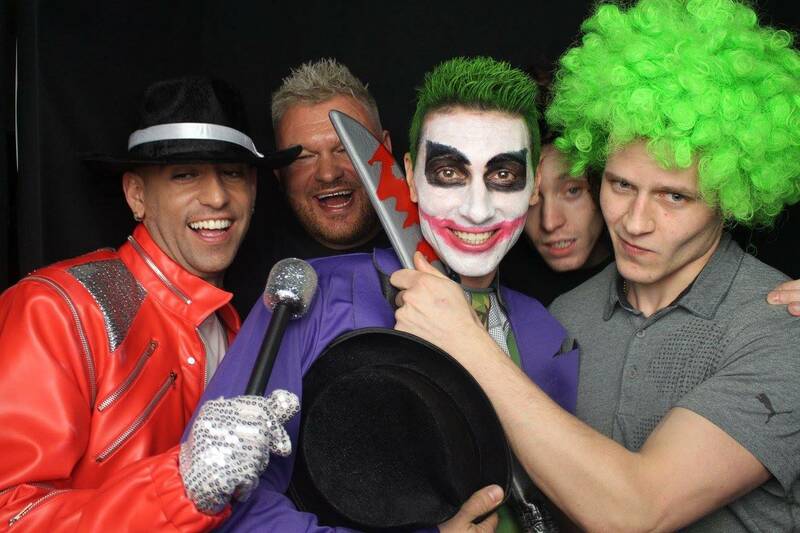 On your big day let us look after your guests and keep them entertained all night. We do not offer packages in the traditional sense, we believe it complicates things. We try to simplify all our processes so if there are any special extra touches that you like that are either listed or not then please do no hesitate to let us know. We are more than happy to help. We aim to make the booth the focal point of your event. We offer a truly personal and unique service that will make your event stand out. 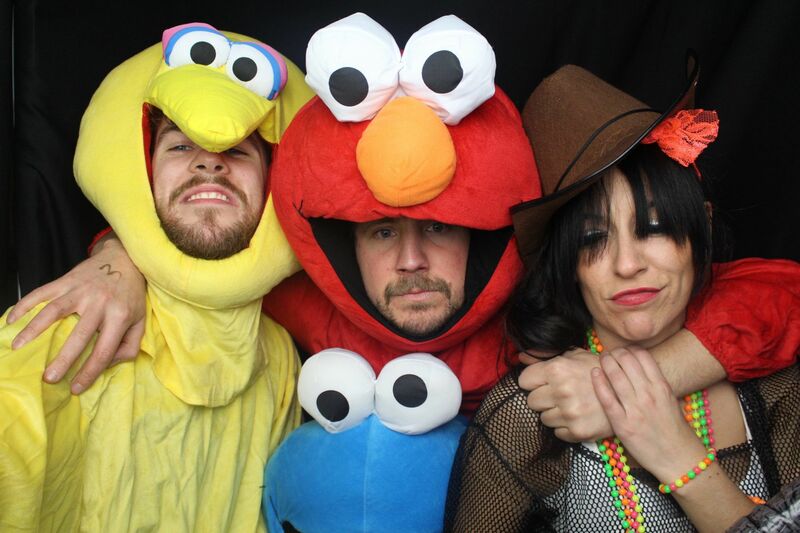 There is no party too big or too small that our photo booth can not transform. With the instant print outs, large range of layouts, vibrant props and our sociable booth attendants, we have the expertise to fulfill your wishes! 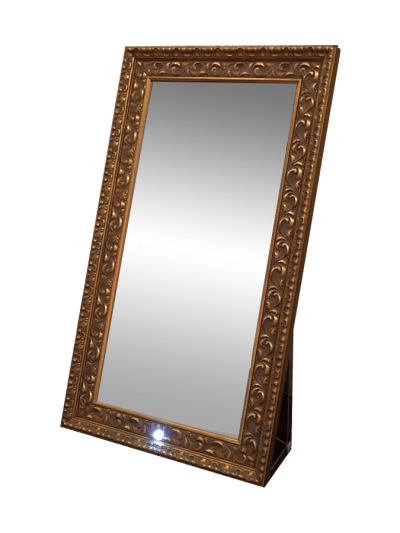 The latest addition to our booth collection – the gorgeous magic mirror. 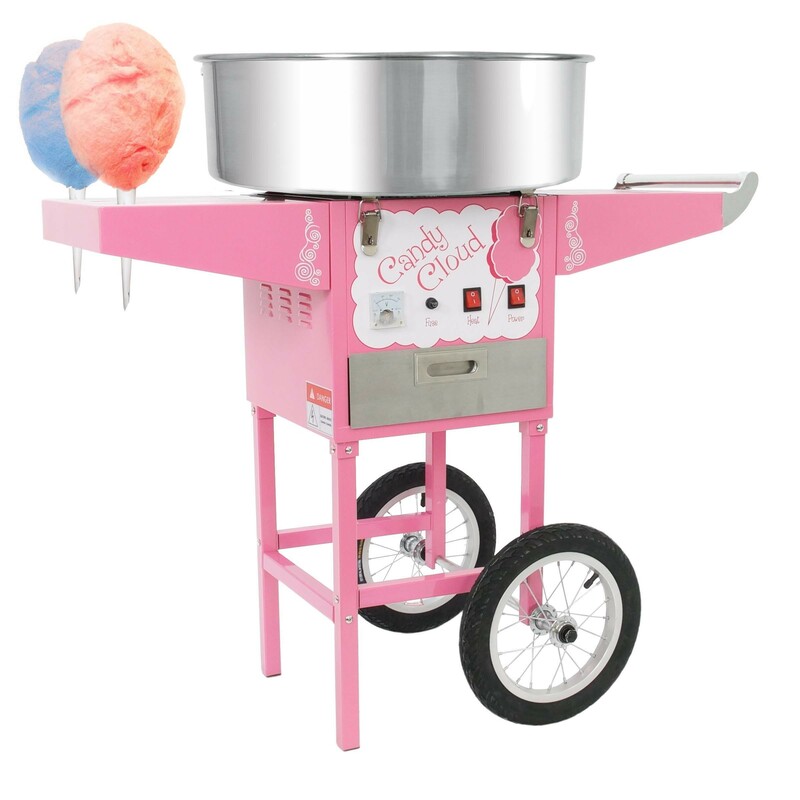 Classic candy floss machine with a variety of colours. 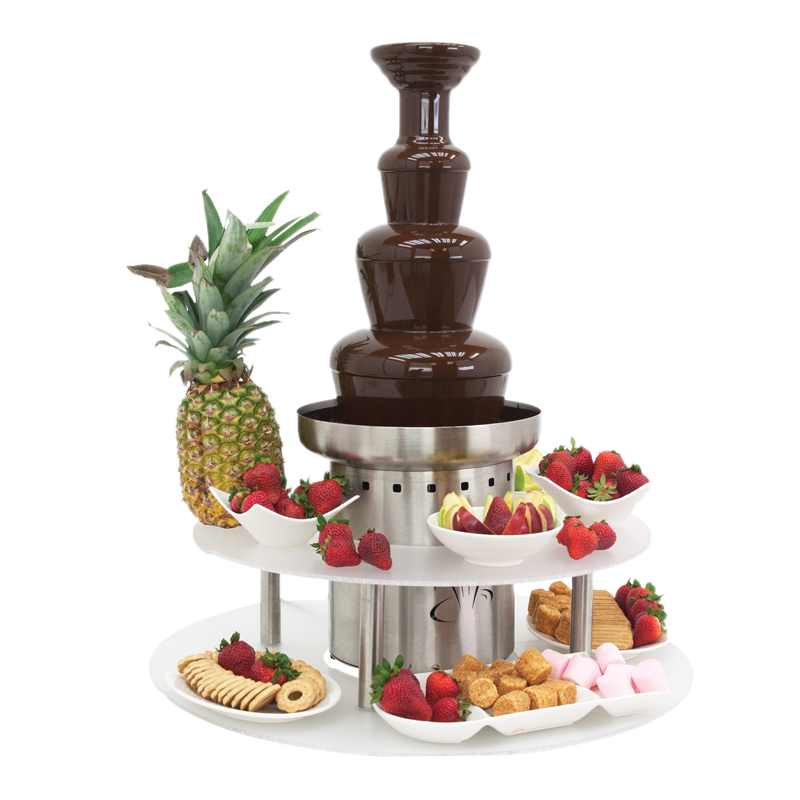 Luxury chocolate fountain with the finest Belgian chocolate and heavenly dips. 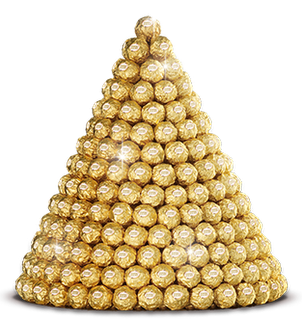 14 tier pyramid ideal as a centrepiece. 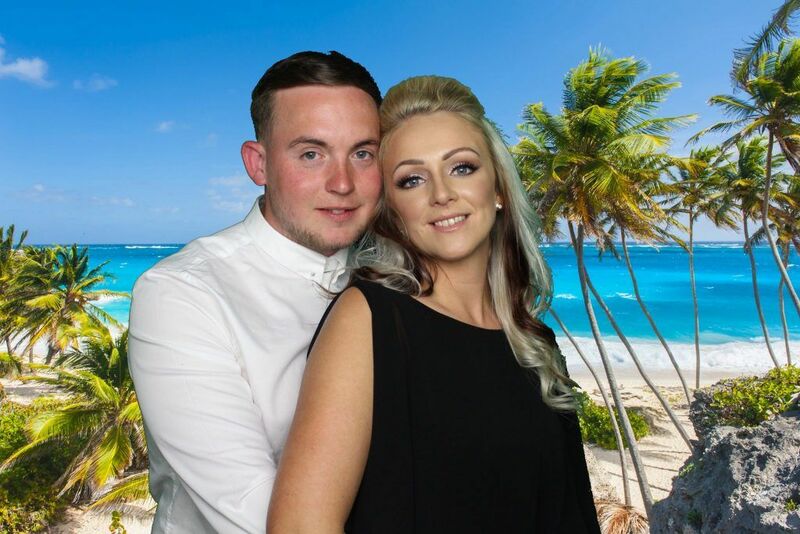 We have hired out photo booths to many weddings and parties since we started the company. On top of that we have had the pleasure of working with the following corporate clients who have used and enjoyed our services. These are some of the more familiar brands. 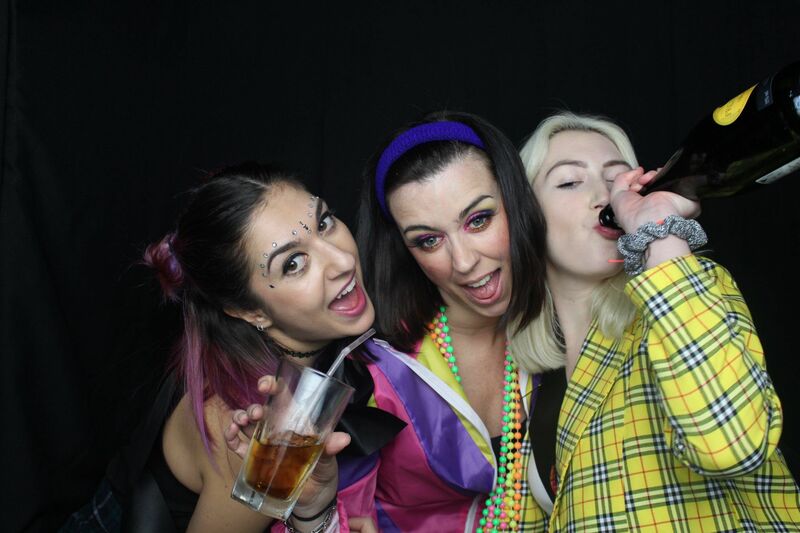 "Very professional service and great photos"
"We had a great time with the photobooth"
"All the students enjoyed the photobooth"
"Great memorabale party with the photobooth"
We have successfully completed many events all over the UK. 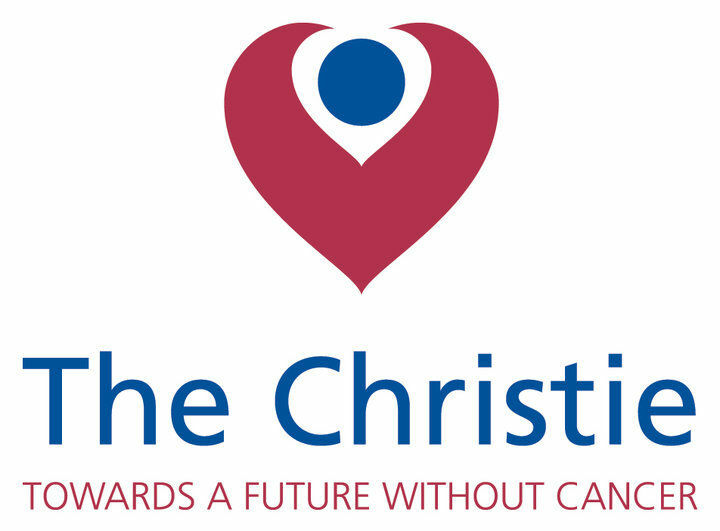 As we are based in Manchester the majority of our events are in the North West in areas such as Chester, Liverpool, Warrington, Bolton, Stockport, Altrincham, Bury etc. So don’t worry about distance or location if you need a booth we will get you one.